was buried here in 1832, and several others. 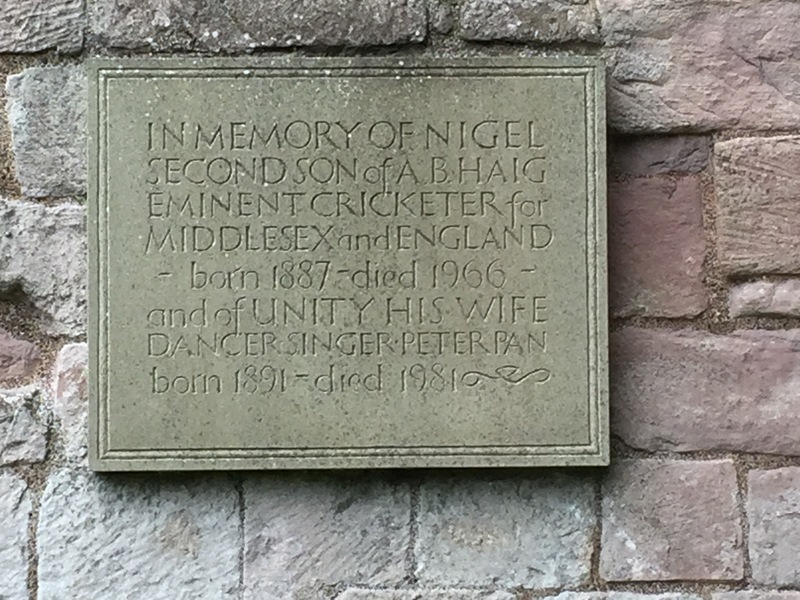 This marker stood out for the inscription about Nigel Haig’s wife Unity: Dancer, Singer, Peter Pan. 15 Sep	This entry was published on September 15, 2017 at 8:48 pm and is filed under Uncategorized. Bookmark the permalink. Follow any comments here with the RSS feed for this post.